I haven’t glittered anything since Valentine’s day so Easter seemed like the perfect time to bring out the glitter again. 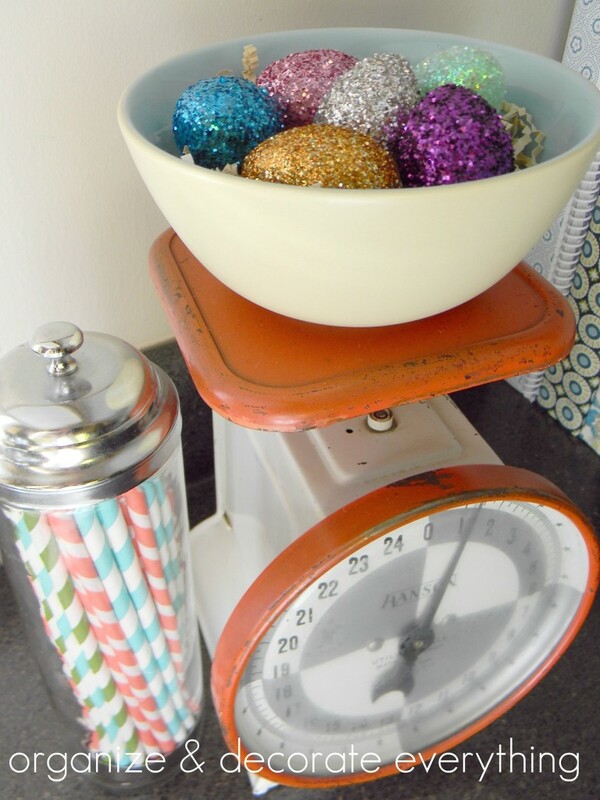 These Glitter Easter Eggs are easy and very inexpensive to make, but I love the glittery glam they add to the Easter table and other decorations. 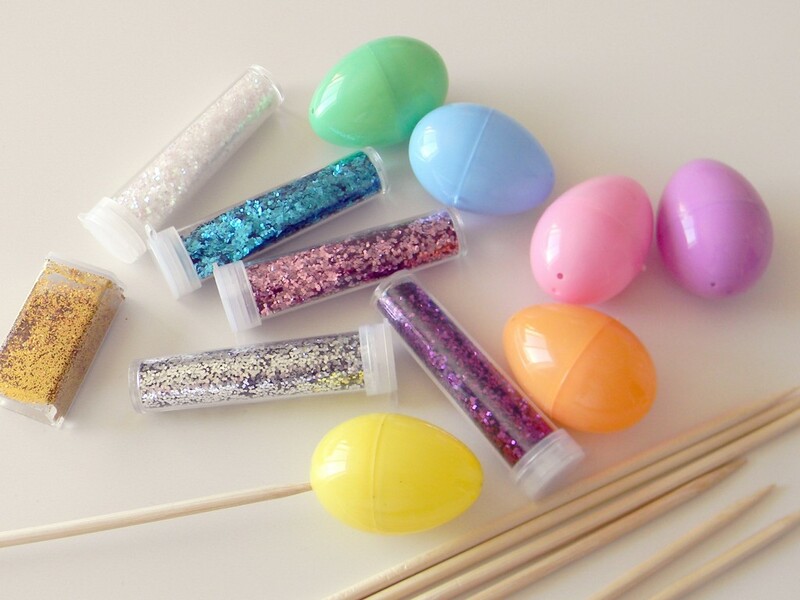 You probably already have everything you need to make these glitter eggs but if you don’t it will only cost you a couple dollars to make 6-12 of them. 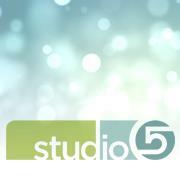 You can purchase glitter in several pretty colors here. Use a couple small drops of hot glue to secure the 2 egg halves together. 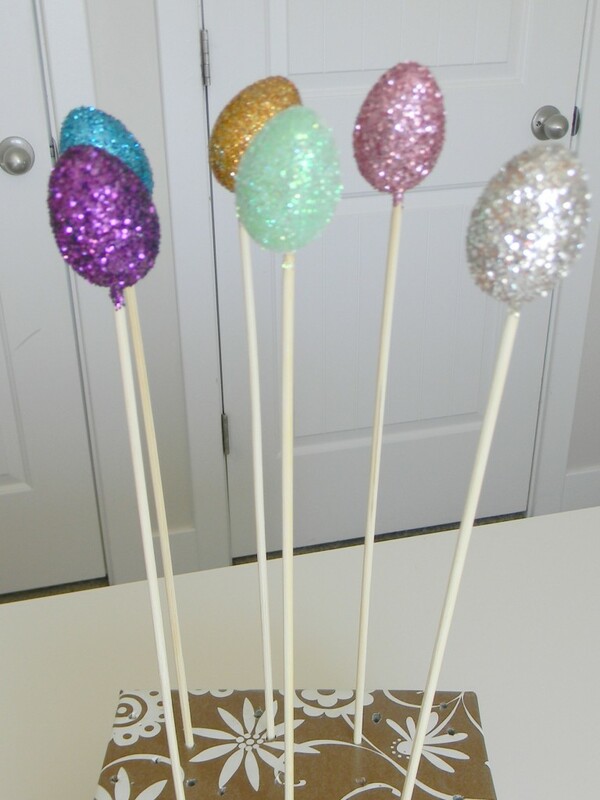 The eggs have little holes on the ends so stick a skewer in one of the holes so you have a way to hold the eggs without getting mod podge or glitter all over yourself. 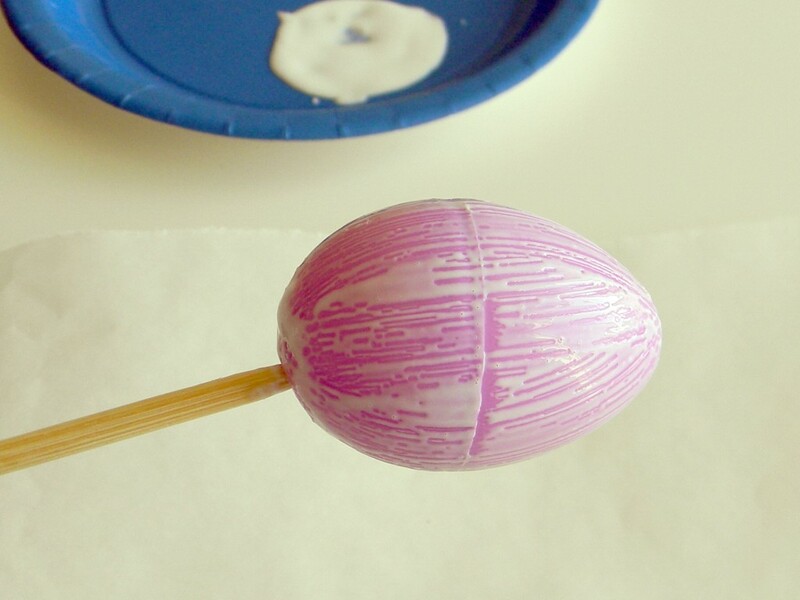 Use a sponge brush to quickly cover the egg in mod podge . 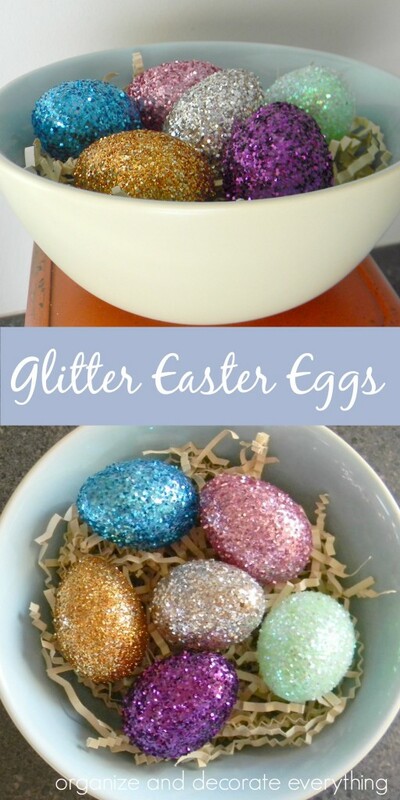 Then quickly shake glitter all over the egg while using the skewer to turn the egg. Shake off the excess glitter. Don’t forget to place the excess glitter back in the bottle. 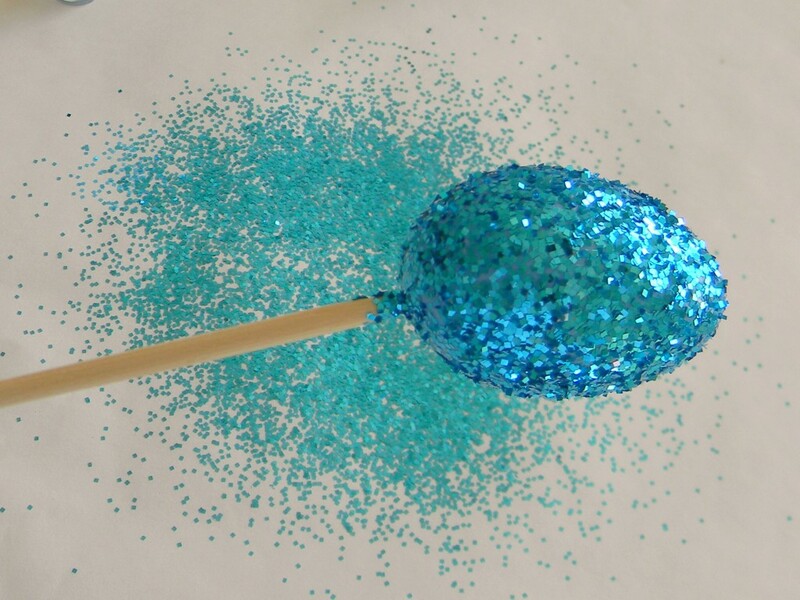 Stick the glittered egg, on the skewer, into foam to let it dry. Repeat the process with each egg. I tried to match the glitter to the color of egg so if the egg showed through a little it wouldn’t matter. 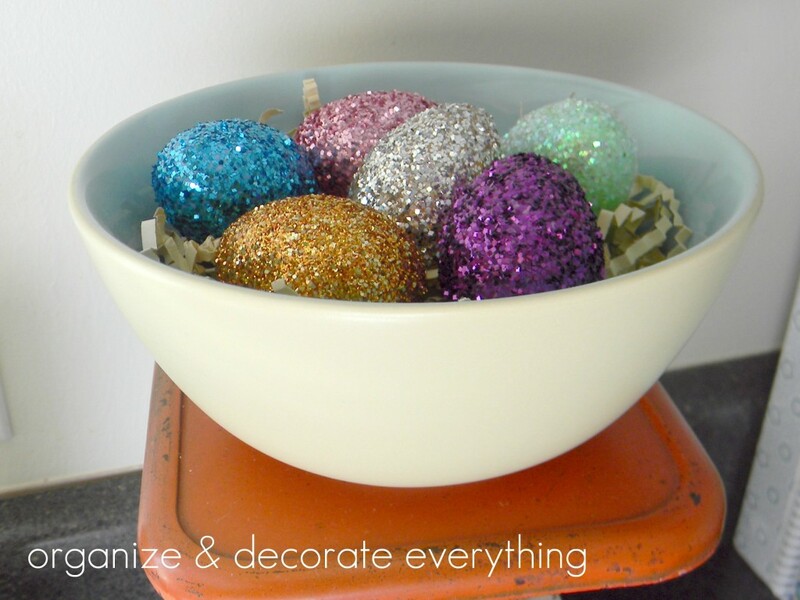 Once the eggs are dry, spray them with clear acrylic spray to keep the glitter on the eggs where it belongs. Now it’s time to display them. 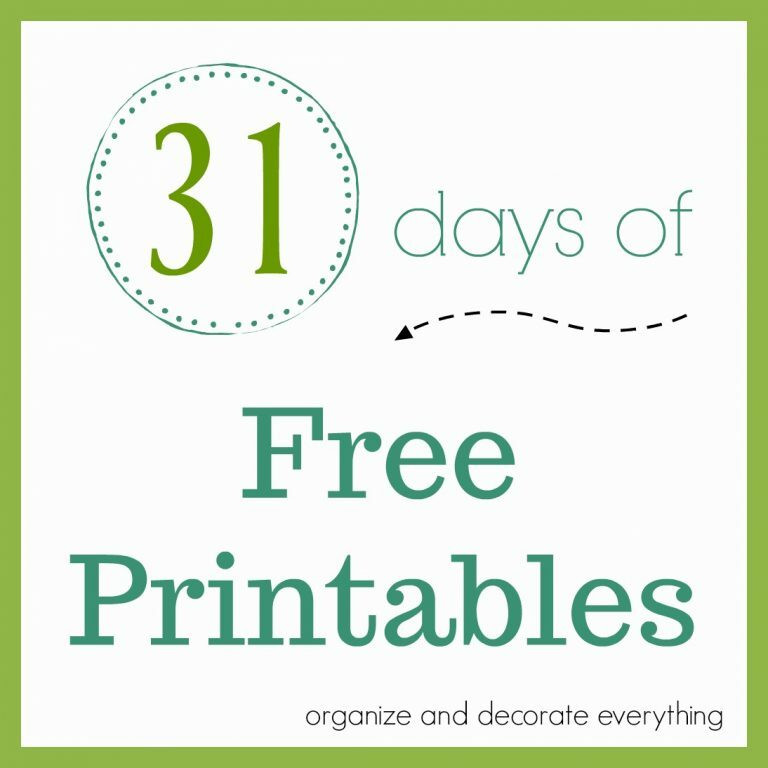 Add them to a simple pastel bowl with simple paper Easter grass. 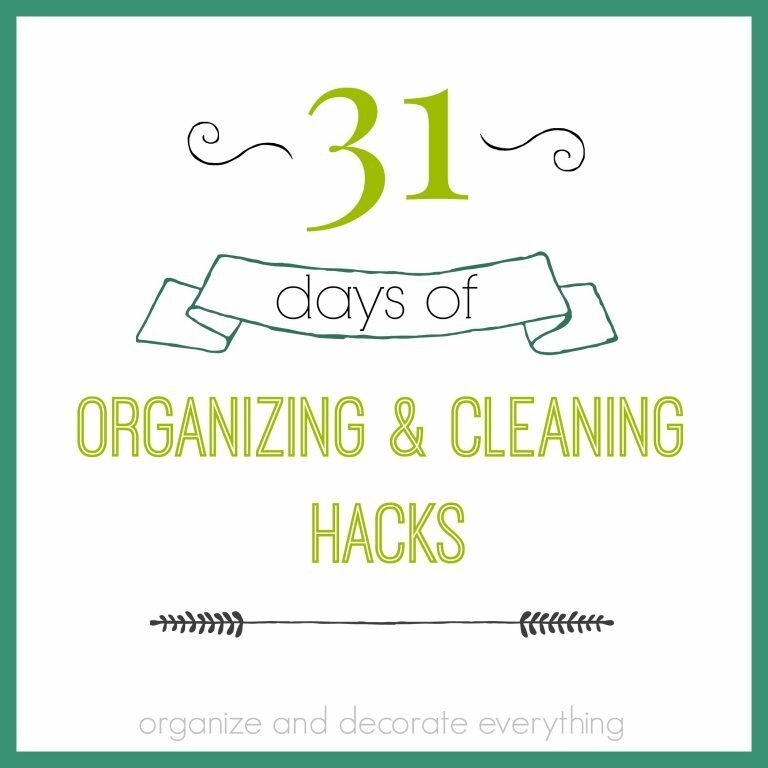 Other options are to place them in a glass jar, place them on a bed of faux grass, or also glitter the top part of the skewer and stick them in your house plants. I love how they look on top of this vintage scale. Maybe I’ll try glittering a bunny next. What do you think? 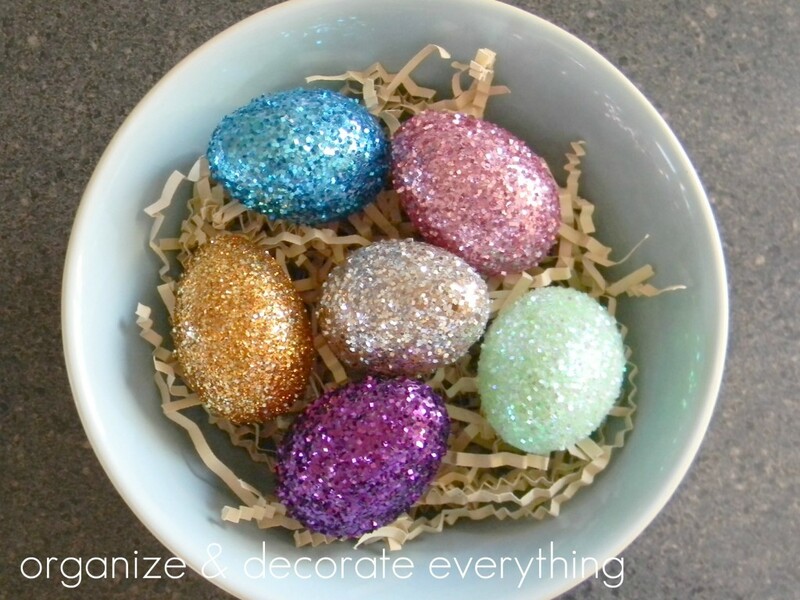 Oh, I love the glitter eggs. 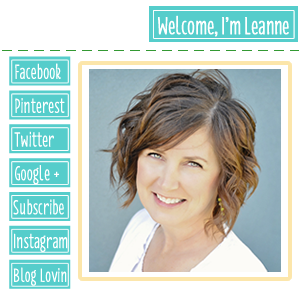 They turned out really cute. They’re so pretty! I think I even like them on a skewer. 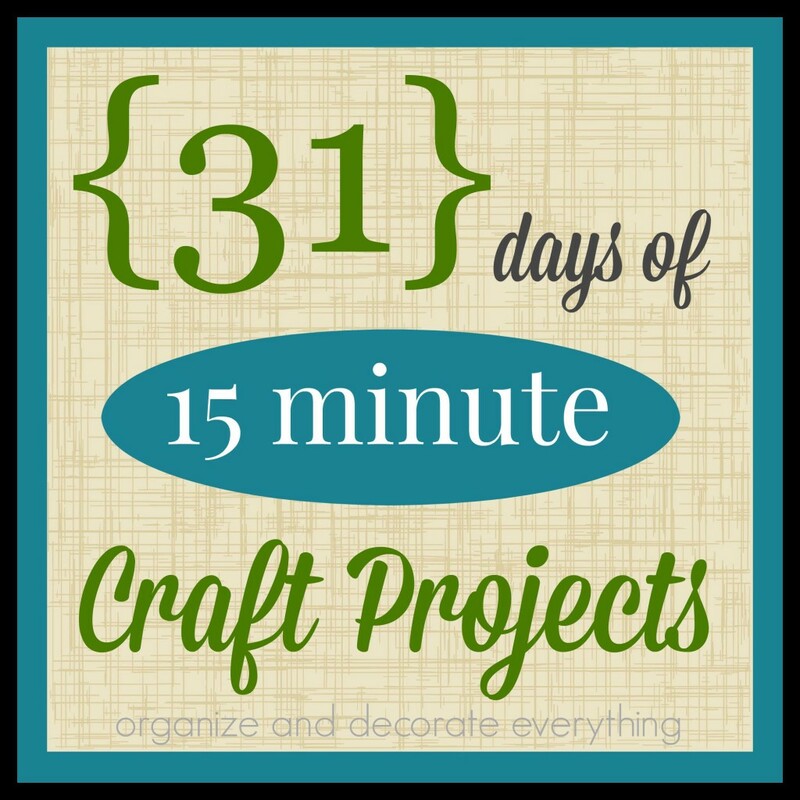 I find that when I’ve tried to do craft projects with the plastic eggs, mine always want to pop open in the middle of my best efforts. Did you glue the halves together at all?